Recognizable by its distinctive and unique design, the Nissan’s subcompact SUV crossover is set for another redesign. It is the new 2019 Nissan Juke which is expected to arrive with some subtle refreshments. The current model has been around for a while and the only change it has gotten is a new Black Pearl Edition and the cold-weather package as a standard for the 2017 model year. So, for the 2019 model year, we assume that it should receive some small upgrades in order to keep it fresh. The Nissan Juke is fun to drive and affordable SUV which stands out from the crowd with its original and handsome styling, good engines, and modern interior design. It is also available with the all-wheel drive system and has a good ground clearance of an SUV. As well, it offers a manual transmission too. However, if you need more space inside the cabin and more cargo room, then the Nissan Rogue or Honda CR-V might be better options. The Nissan Juke is available in several trim levels which include SV, SL, Nismo, and Nismo RS variants; and the 2019 model year should arrive in the same versions. The current model comes with two engine options under its hood and the 2019 Nissan Juke should carry over the same units. The base is a 1.6-liter inline-4 turbocharged engine with the output of 188 horses and 177 pound-feet of torque. This unit comes only with a continuously variable transmission and it is available with front- and all-wheel drive configurations. With front-wheel drive, it gets 28/32 mpg. With all-wheel drive, it is rated at 26/30 mpg in the city/highway. The range-topping Nismo RS will use a more powerful version of a 1.6-liter inline-4 turbocharged unit. With front-wheel drive and a six-speed manual transmission, it is able to make 215 hp and 210 pound-feet of torque. With AWD and automatic gearbox, it can generate 211 horses and the torque of 184 lb-ft. The first variant is rated at 26 mpg in the city and 31 mpg on the highway. The second one gets 25/29 mpg. The Juke features a unique and futuristic design which is original and looks like nothing else seen on the road. Although it hasn’t changed much in the last couple of years, the Juke still manages to look fresh. However, the 2019 Nissan Juke could get a mild makeover in order to keep it fresh. So, this time w might see restyled lights, grille, and revised bumpers. 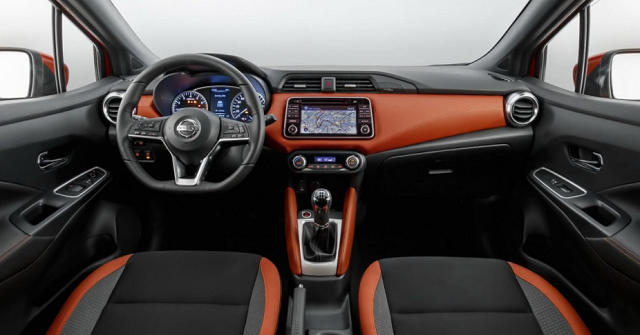 The 2019 Nissan Juke’s cabin will remain unchanged dimensionally. It seats five but the space for the rear seat passengers is really tight. The cargo space is not impressive as well and offers the space of 10.5 cubic feet. However, the rear seats can be folded down and then there is a room of 39.5 cubic feet. On the center of the dash, there is a 5.0-inch touchscreen for the infotainment system. The SL trim will add a larger 5.8-inch infotainment screen with navigation. 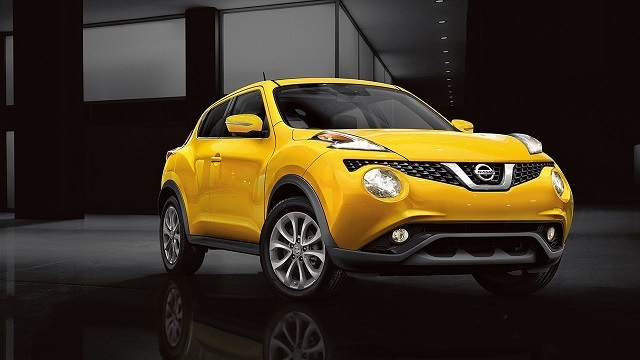 The juke is the best suv to date.a head Turner, beats your b.m.w. audio any day. My wife is very upset that the Juke is discontinued in North America. She has a 2015 and absolutely loves it. I am really upset as well. We are returning to the States next year and that was the new car I had my heart set on. I do not like the Kick.